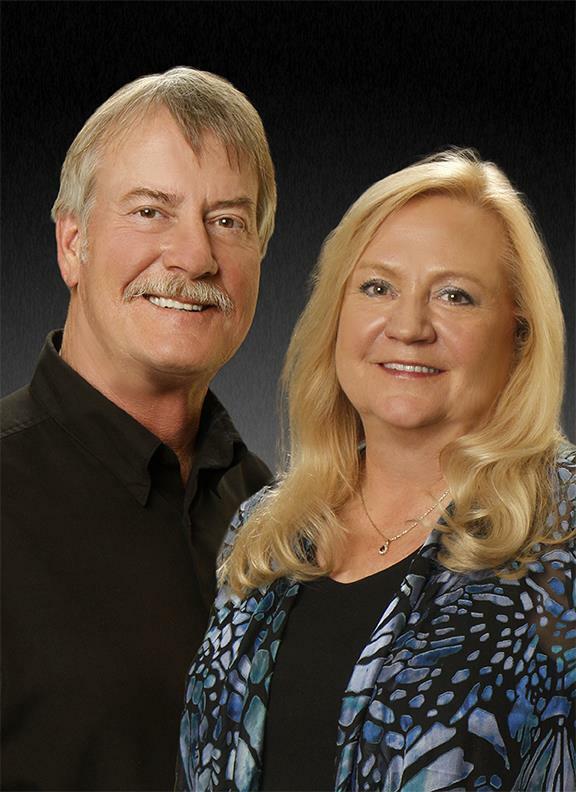 If you’re looking for a real estate agent you can rely on in Littleton, CO, give Kathy Kittle a call. Kathy has been working in the real estate market since 1977, but even before that she was gleaning valuable experience from her parents—both Realtors. In addition to helping people buy and sell homes, Kathy has worked with local builders who were constructing the very communities she now shows to customers. You can trust that Kathy will provide quality service whether you are looking to buy or sell a home. She has been recognized by 5280 Magazine as the publication’s Most Professional Realtor and has received Metro Denver’s MAME Award for Most Professional Realtor of the Year. Her years of service give Kathy the expertise needed to help a range of customers from young single adults buying their first home to empty-nesters looking for smaller homes that require less maintenance. With valuable experience and passion for helping her community, you can trust that Kathy Kittle will be able to help you find the best buyer for your home. In addition to her duties as a Realtor, Kathy plays a valuable role in the Metro Denver community by being active in her children’s organizations, such as Boy Scouts, and serving as a member of the Care Ministry Team of the Forefront Church. Kathy’s compassion for members of her community makes her a great resource for finding homes in the area that are a good fit local families. Kathy’s goal is to help you meet your own goals, whether that’s finding a new home in the Denver area, downsizing to a smaller home, or leaving your home in good hands when you sell. To learn more, fill out the contact form to the right or call (303) 906-1196. We look forward to hearing from you!